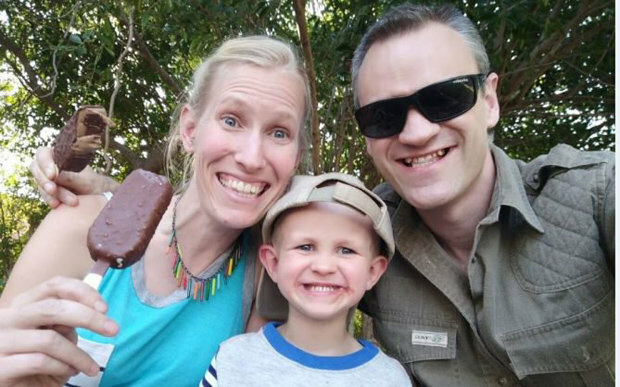 Dr Katy Williams, 35, and son Finn, suffered “numerous serious injuries” in the savage attack just 150 yards from their home on the Blyde Wildlife Estate near Hoedspruit, South Africa. The animal set upon them as they were waiting for husband and dad Dr Sam Williams to return from work. Sam, a scientist who works alongside his wife on a nearby game reserve, managed to save their lives and chase the giraffe off on Monday evening. 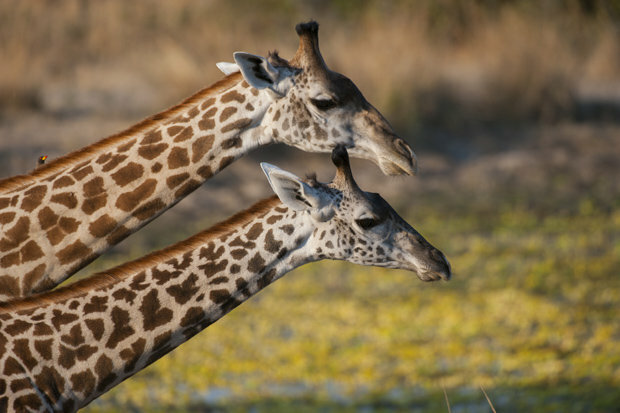 The giraffe is understood to have attacked Katy and Finn because it felt its young calf was under threat when they surprised her. Sam described the horrifying attack as an “unfortunate act of nature” but understands the giraffe was protecting her young. Emergency crew from the Hoedspruit Medical Rescue rushed to the scene after the attack at around 6pm on Monday evening. Fighting for life, Katy and Finn were taken to a local airfield to await two helicopter air ambulances from Johannesburg. The manager of Blyde Wildlife Estate Riaan Cilliers confirmed the incident said: “We are all in shock about this very sad incident and we ensure the family that they are in our prayers”. Mr Cilliers confirmed that the giraffe in question has a two-month-old calf, which may have had an influence on her behaviour. Both husband and wife are scientists with post PhD experience in animal-related fields. Previous Xbox Engineer Responds to Sony’s ‘best place to play’ Statement.